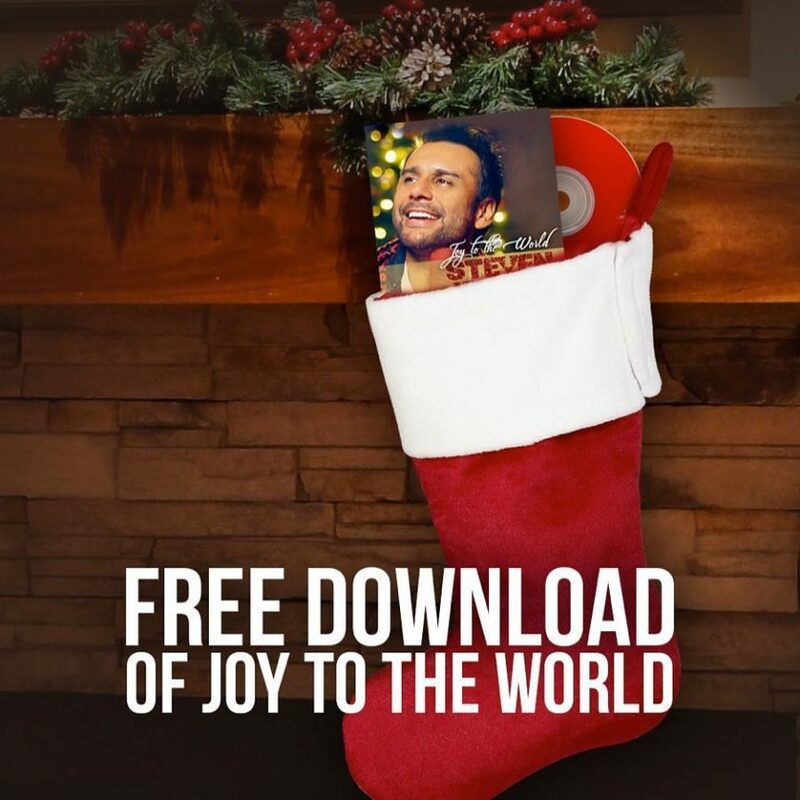 Get a free download of ‘Joy! 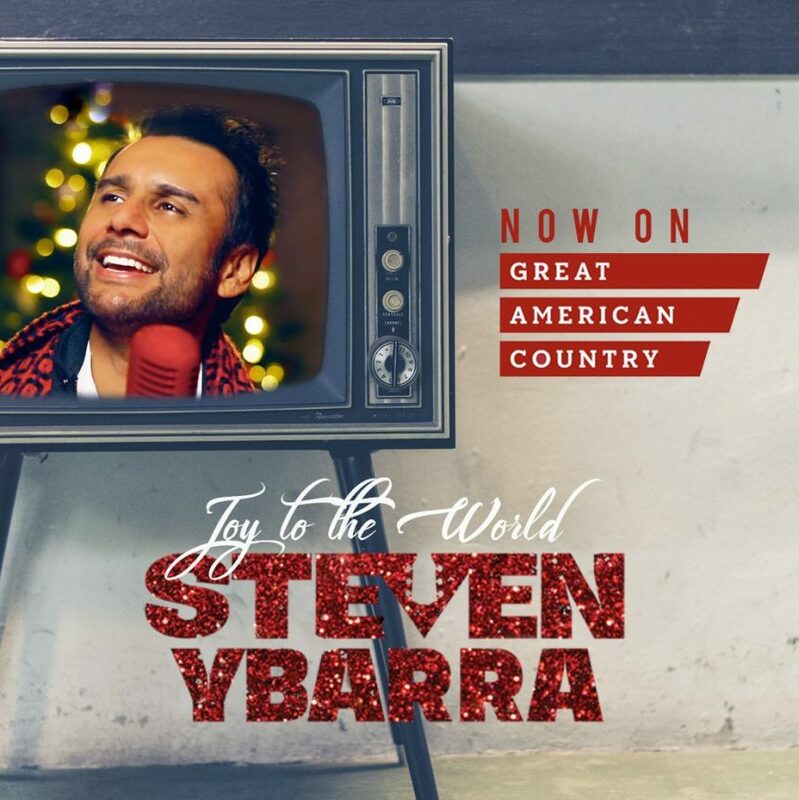 I am very excited to announce that “Joy to the World” is now on Great American Country! Watch on GAC or watch here: https://www.youtube.com/watch?v=lPHe5gMVe8E Help spread the word that GAC has picked up JOY by hitting Share!